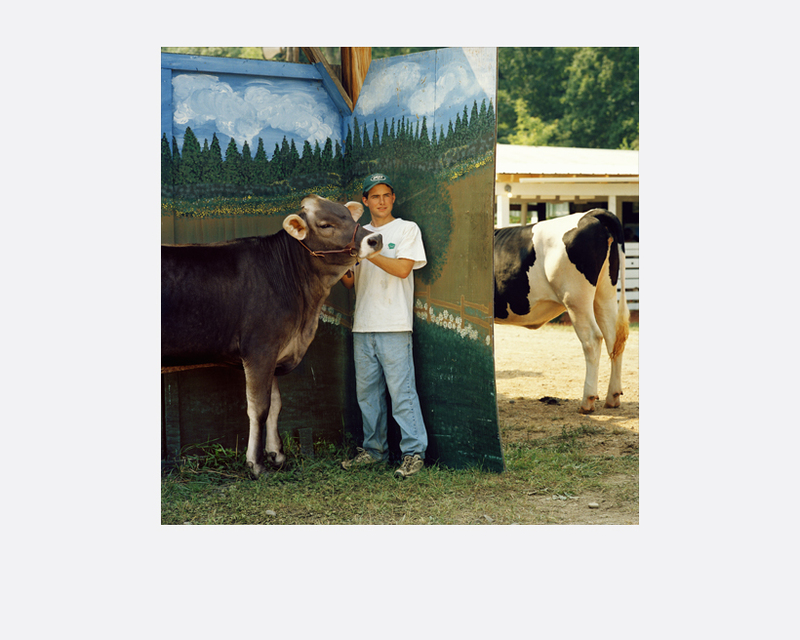 Every summer since 1998, from July to September, Nelken seeks these three-to-ten day county fairs to document portraits and still-lifes of an agricultural tradition, which may be in its sunset years of extinction especially in the light of increasing amusement parks and merchandising interests. 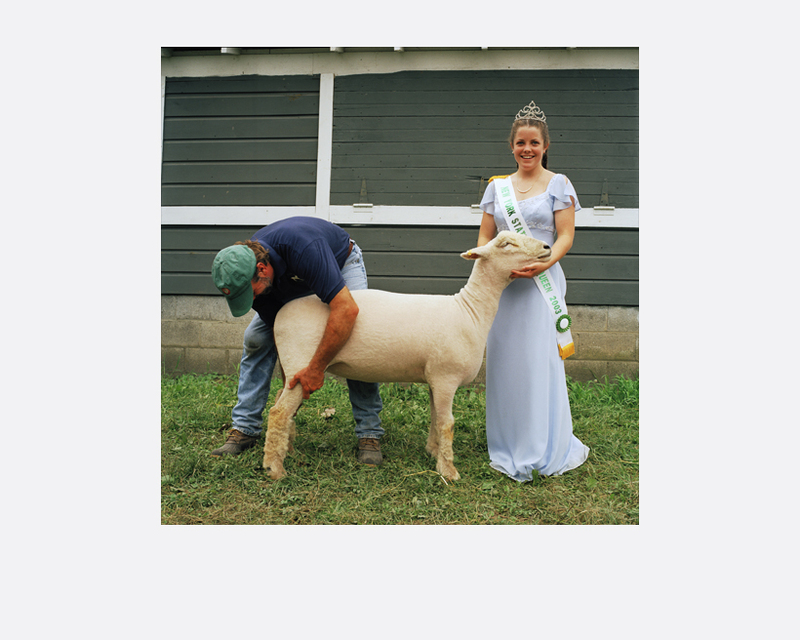 Nelken seeks not to glorify or dramatize the experiences at these county fairs but to present a humble and genuine representation of the communal camaraderie and dedication shared among like-minded farmers, who take pride in the fruits of their agricultural pursuits. 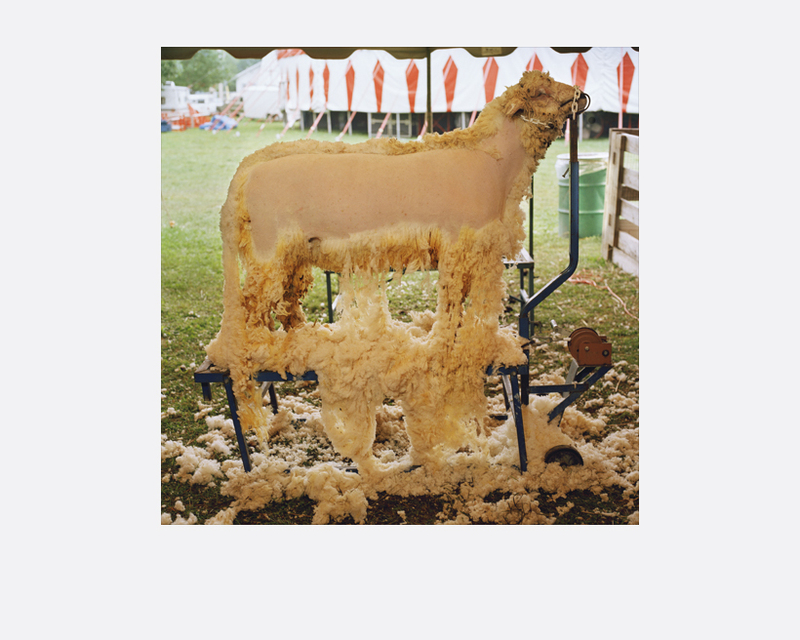 Nelken’s photographs seek to also highlight the present-day struggles of farmers as they maintain economic and cultural relevancy while competing with factory farming. Dan Nelken has been a commercial photographer for 42 years and an artist for 45 years. His personal creative pursuit always has the element of the surreal and/or the absurd. 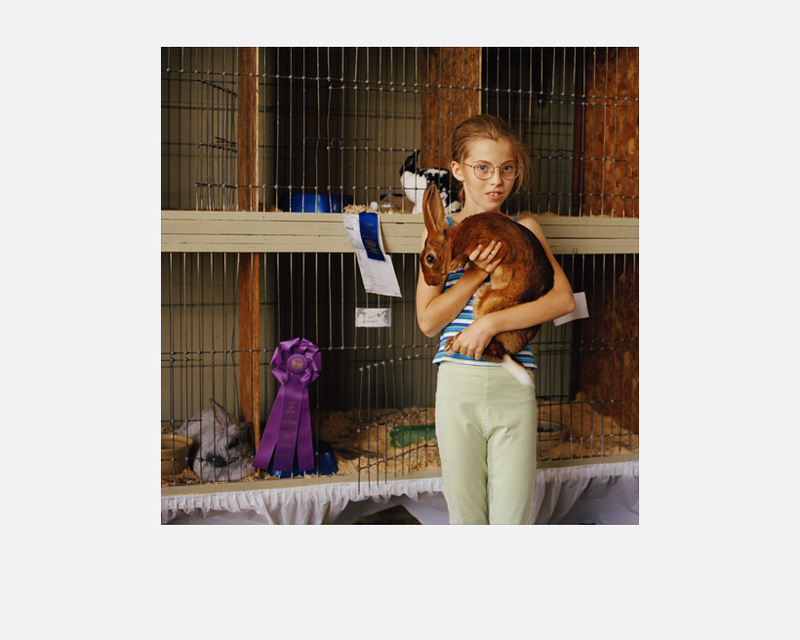 His love of irony, circumstance, and candor of the moment, guided his photographic journey, which has led him in discovering the emotional, visual, and psychological contents of his subjects.